This article is 2506 days old. 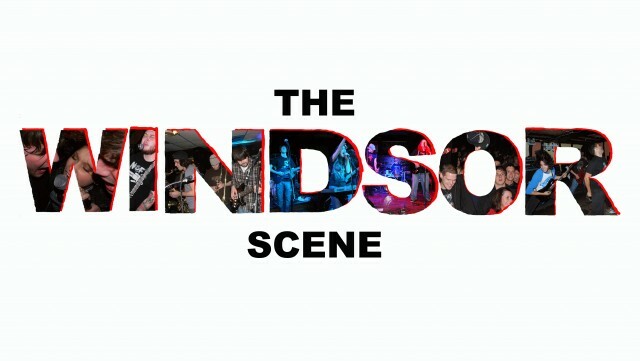 This week on The Windsor Scene we’re back to our regularly scheduled programming of show announcements and more local tunes than you know what to do with. We’ll have the new Betrayer single, just in time to get you pumped for the release of their new album this Friday at The Room. There will also be new Captain Hat, Gun, and Faithful Unto Death. As well, catch a recap of last Saturday’s show at The Dominion House, with music from Final Stage, Vesperia, and Crimson Shadows. Be we can’t give away our entire set list, so now that you’re interested, be sure to tune in to CJAM 99.1 FM (or stream online) this Wednesday from 5 until 6:30 pm. There’s even a podcast for those of you unlucky enough to miss it live.